Developing Entrepreneurship… I’m doing it, but how do I know I’m doing it? 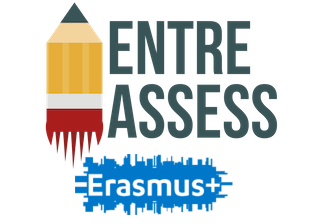 The EntreAssess website is a product of the Practical Entrepreneurial Assessment Tool for Europe project. This project is supported by the European Commission's Erasmus+ Programme. New newsletter rounding up the project – but the conversation continues!